30 May 2017 – The world celebrates cancer Survivors on the first Sunday in June each year, celebrating on 4 June this year #InternationalCancerSurvivorsDay. During the first week of June, CANSA is joining in the international efforts to demonstrate that life after a cancer diagnosis can be a reality. 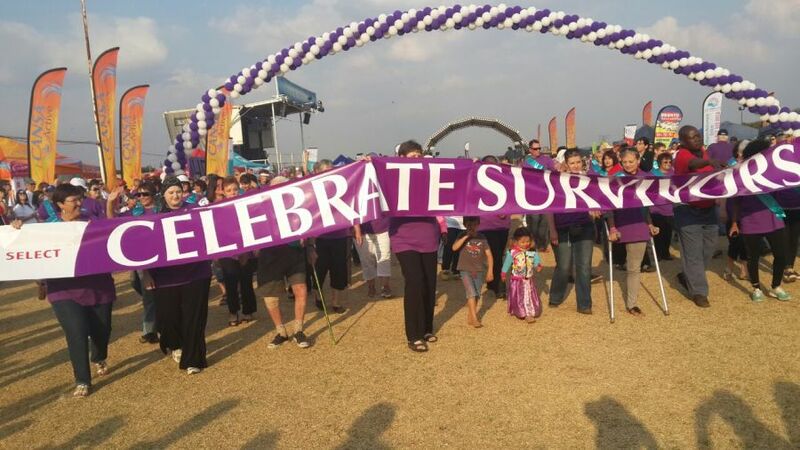 “Every day, CANSA earns its reputation as South Africa’s go-to provider of support, cancer Survivors can depend on, by making a positive difference to their lives,” says CANSA Chief Executive Officer, Elize Joubert. “But we still think it is important to join thousands of people in hundreds of communities across the globe on 4 June, and during the whole week, celebrating hope and life with cancer Survivors. We delight in honouring those in our community who are living with and beyond cancer, showing the world that life after a cancer diagnosis can be fruitful, rewarding and even inspiring,” continues Joubert. In South Africa, one in four people will be affected by cancer in their lifetime – either by being diagnosed with cancer themselves or by the diagnosis of a family member, friend or colleague. And the trend is accelerating. A recent study in Lancet predicts that South Africa could see a 78% increase in the number of cancer cases by 2030. More cases means more Survivors. CANSA’s Facebook Group: Champions of Hope – CANSA Survivors is a safe and welcoming space where cancer Survivors and Caregivers can share their stories and receive encouragement from fellow members. Facebook Group: CANSA Caring for the Carers focuses on Caregivers of cancer Survivors (patients) who wish to share their story and encourage each other. Facebook Group: CANSA-TLC provides a sharing space and encouragement for children and parents affected by cancer. 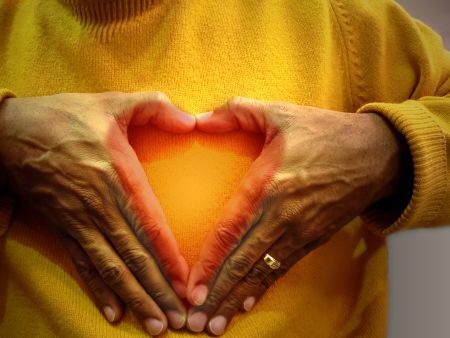 For those who have heard the dreaded words “you have cancer”, there is also the iSurvivor online support programme (isurvivor.org.za), which provides guidance along the journey through weekly emails to help Survivors cope better. And for those who want to cut their cancer risk by quitting smoking, there is CANSA’s KickButt online support programme (ekickbutt.org.za), which also takes the form of weekly emails. The CANSA website is a treasure trove of relevant information for Survivors. Visit cansa.org.za for information and education. It gives you access to CANSA’s CancerCare Coping Kit #CANSACancerCareCopingKit, an audioprogramme that helps you and your loved ones to cope with a cancer diagnosis, as well as fact sheets, position statements that will help you understand CANSA’s stance on various issues, and statements of the rights of patients and caregivers. However, this host of virtual help is not all CANSA provides. CANSA also runs 11 CANSA Care Homes #CANSACareHomes that provide home-away-from-home accommodation in the main metropolitan areas for patients undergoing cancer treatment at oncology clinics far from their homes. Visit www.cansa.org.za or contact CANSA toll-free on 0800 22 66 22 or email info@cansa.org.za – follow CANSA on Facebook | Twitter | Pinterest.